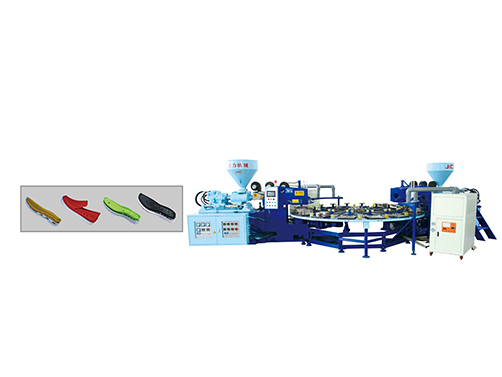 Established in 2008, Jinjiang Jili Machine Co., Ltd. is located in the famous shoe-made city---Wuli Economic Development Zone of Jinjiang, Fujian province. 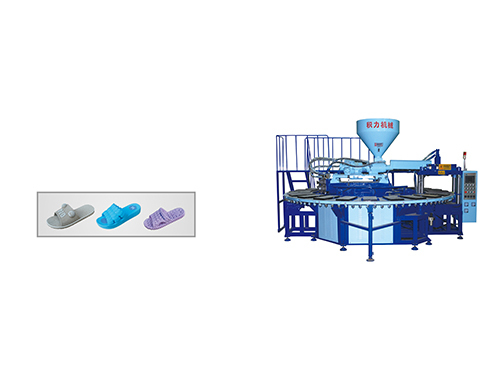 Our company is specialized in shoes making machines for slippers, sandals and sneakers in materials like EVA, PVC, TPR, and RB, etc. 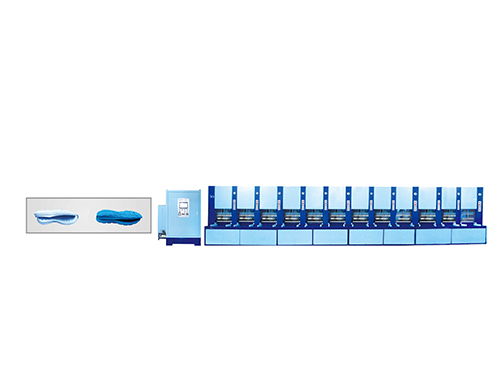 We have professional designing technology, developing, producing, and marketing in shoes making machine field. Besides, we offer after-sale services to customers. 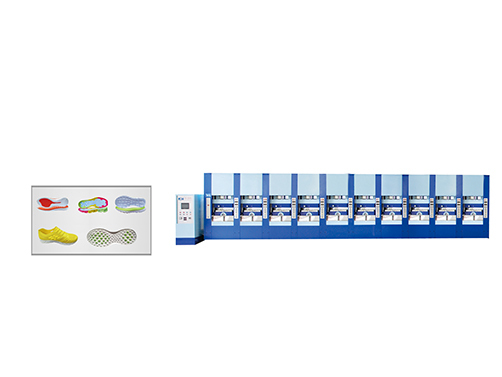 With high qualified engineers, technicians and advanced devices, our company is rather competitive among shoes making machine manufacturers. With the notion of “Technology Innovation” as the supreme and sole motivation, our company keeps developing healthily and prosperously. We look forward to a long-term mutual-benefit commercial cooperation with our customers.